Every fall, it seems as if we all go through this constant cycle of getting sick. We are all very familiar with the congestion, the constant sniffles, and the sore throats that keep us up at night. It can be so hard to have a productive day when you're feeling under the weather. So I decided to make a top five list of things we can all do to improve our health in this time of sickness that goes beyond regular cold medicine. Keeping yourself hydrated when you're sick is essential! 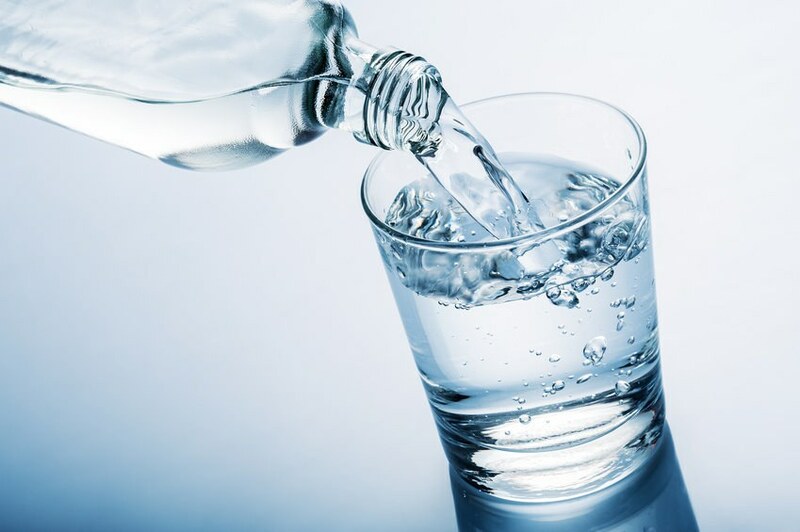 When you don't drink enough fluids when you're sick, it can actually make your sickness even worse! This is a method for sore throats that my mom actually taught me! 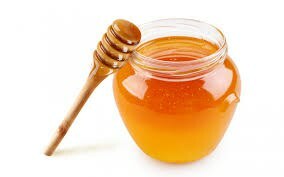 Taking a shot of honey, or even a spoonful, can help sore throats almost instantly. It can even help reduce coughing too! Another proven method for sore throats! This one is a bit more accessible if you don't have honey. 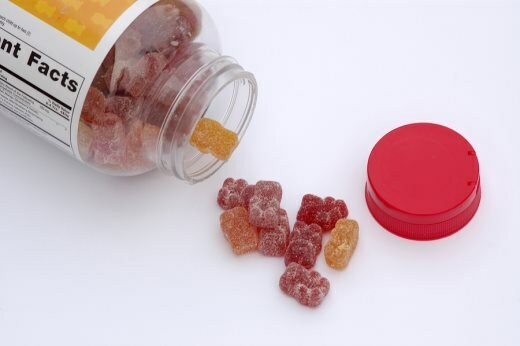 Taking vitamins, especially vitamin C, can really help give your immune system a boost. I prefer the colorful gummies because I'm low key nine at heart. You have to take a proper amount of time to recover. If you pile your daily activities on top of your cold, it will make things worse. Sometimes people feel bad about taking time for themselves, but in order to be the best verison of yourself, you have to take the time to treat your body right and give it what it needs.